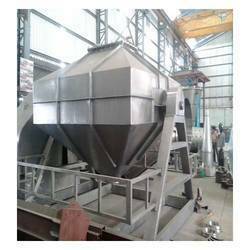 Our company is well known in industrial circles as a designer, manufacturer and supplier of high precision mixing and blending equipments. 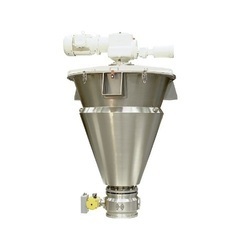 Our industrial blenders are used in industrial processes by the Food, Chemical and Pharmaceutical sectors, and the Steel industry. 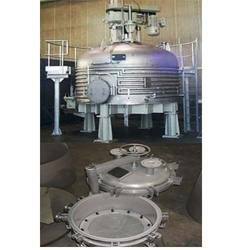 Our range of products include agitator reactors and agitated vessels. 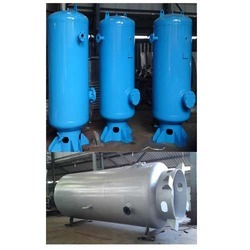 Our range of products include spray dryer, flash dryers, spin flash dryers, fluid bed dryers and rotary drum dryers. 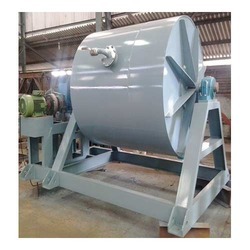 Leading Manufacturer of cone screw mixer, high speed mixers, paddle mixer, plough shear mixer and sigma mixer from Pune. 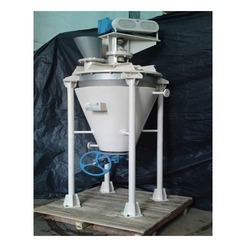 Offering you a complete choice of products which include conical blender, ribbon blender, octagonal blender and double cone blender. 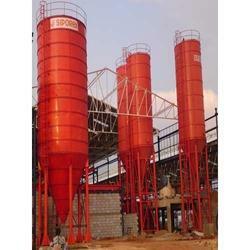 Prominent & Leading Manufacturer from Pune, we offer storage silos and storage tanks. 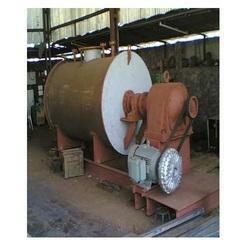 Our product range includes a wide range of hot air generator. Our product range includes a wide range of air receivers. 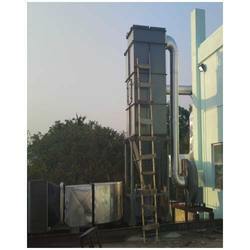 Prominent & Leading Manufacturer from Pune, we offer industrial evaporators, multi effect evaporators, rising film evaporators, forced circulation evaporators and pharmaceutical industries evaporator. 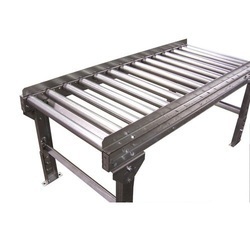 We are a Leading Manufacturer and Supplier of Industrial Conveyors such as Roller Conveyors, Chain Conveyors, Rotators and Screw Conveyors from Pune. 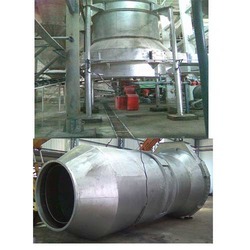 Our range of products include ball mill. 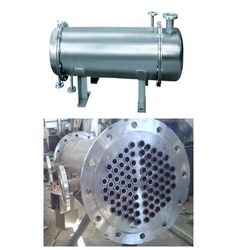 Providing you the best range of heat exchangers with effective & timely delivery. 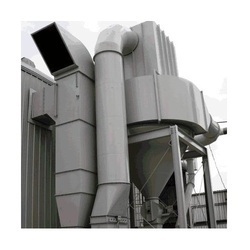 Our product range includes a wide range of dust collectors. 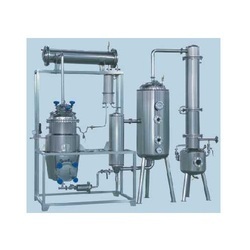 Our range of products include herbal extraction system. 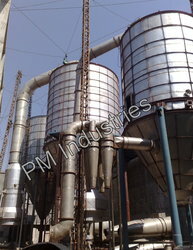 Prominent & Leading Manufacturer from Pune, we offer nutsche filter. 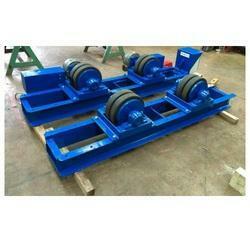 Offering you a complete choice of products which include plough shear mixer for building material. 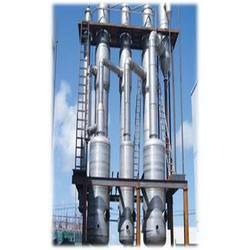 Providing you the best range of chemical industry blender with effective & timely delivery. 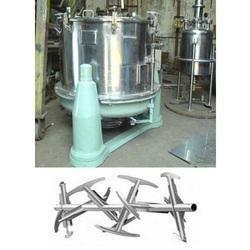 Our product range includes a wide range of dust collector for pharmaceutical industry. 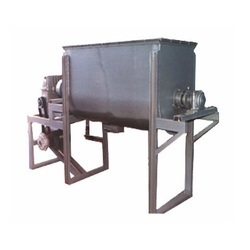 Our product range includes a wide range of ribbon blender for food industry.